The current patriarchal system, whereby men dominate the traditional legal system, provides a platform for the abuse of women. This is the basis for a recent call by the pressure group Women and Land in Zimbabwe (WLZ) is for the inclusion of women in the delivery of traditional justice. WLZ, formerly known as the Women and Land Lobby Group, was formed in 1998 by a coalition of activists and organisations whose vision was to advance the rights of women and economically empower them. Under this programme, the organisation has been lobbying and supporting women to participate in decision-making structures â€“ particularly in rural communities – through training and technical support. Although WLZ has made great achievements in empowering women to take up positions of leadership in areas such as politics, they are still to make a breakthrough in the countryâ€™s traditional justice delivery system – which they say is still dominated by men. The women said they were also extremely concerned at the composition of the traditional courts, which they say are dominated by men who use outdated and out of context laws to oppress women. â€œWhy is that women are not allowed to sit in traditional courts as either presiding officers or assessors? When it comes to trials concerning females, the input of a female court official is very important in determining the outcome of the trial. Most of the judgments that have been delivered by these courts disadvantage women and girls and make them targets for gender violence and abuse,â€ said Virginia Zizombe of Gonese village in Hwedza at a recent meeting. She said a lot of women in theÂ rural areas were suffering in total silence. They never report violations or seek justice at the traditional courts because they fear being humiliated at the hands of the men who control them. 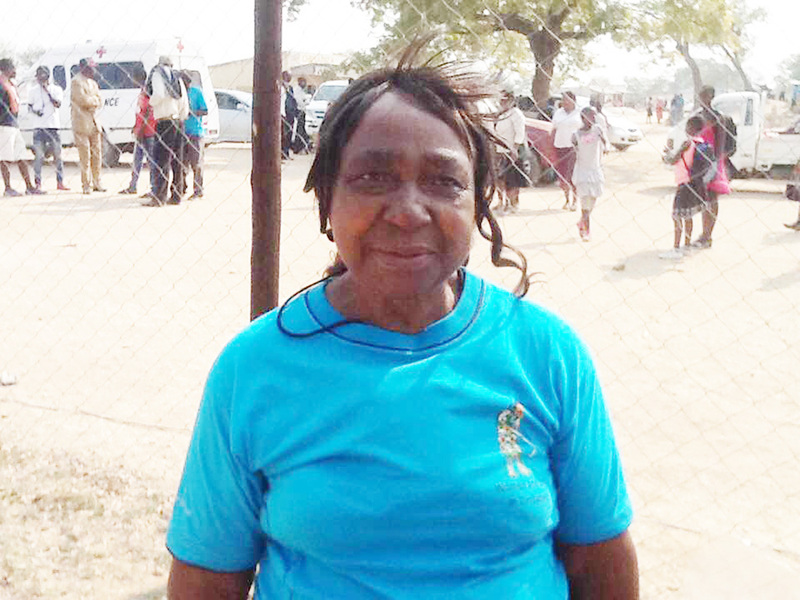 A woman activist from Rusape, Veria Matoriwa, described the traditional courts as male affairs, presiding over the fate of their inferior counterparts. â€œThe government should seriously consider restructuringÂ the traditional courts. As women, we demand more female traditional heads who understand our issues. Our current traditional kangaroo courts leave women thwarted in their attempts to seek justice. Women are vulnerable as targets of gender violence and abuse in this system,â€ said Matoriwa. Veronica Moyo from Binga district in Matabeleland North said the absence of women from the traditional delivery systems is a negation of strides which the government has made over the years in promoting gender equality in the country. â€œIn Binga the Tonga culture does not allow women to be involved in traditional courts. They only attend the courts as accused or complaints.Â We call for women to be part of the traditional courts now!â€ she said. Chief George Maosa of Muusha area in Chimanimani said the issue of womenâ€™s involvement in traditional courts was very sensitive. â€œPersonally, I am a proponent of womenâ€™s empowerment, but I am not sure how the issue of ancestralÂ Â lineage that determines oneâ€™s chieftainship or headmanship can be addressed to accommodate woman. But I still strongly believe that women can still play a crucial advisory role at these courts,â€ said the chief.